Happy Hump Day all! 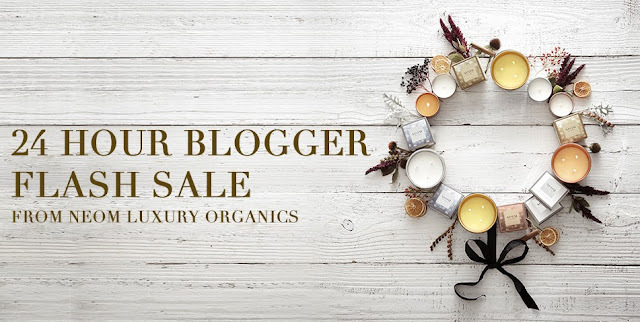 I have some exciting news to share with you all today - on Thursday 12th December, NEOM Organics are having a 24 hour flash sale exclusively for bloggers and their readers to thank everyone for their support over the last 12 months. 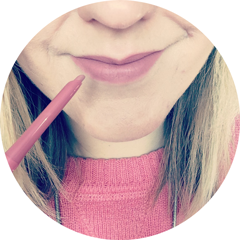 NEOM will be offering a whopping 20% discount off their entire range, so it's perfect if you're still looking for Christmas presents or just fancy treating yourself to something you've had on your wishlist for awhile! I highly recommend their candles - you can see my review of their Real Luxury Candle here. Follow this link for your 20% discount code - remember it's only valid on Thursday 12th December and ends at midnight. On Twitter, you can keep up-to-date using the hashtag #NeomBloggerDiscount!